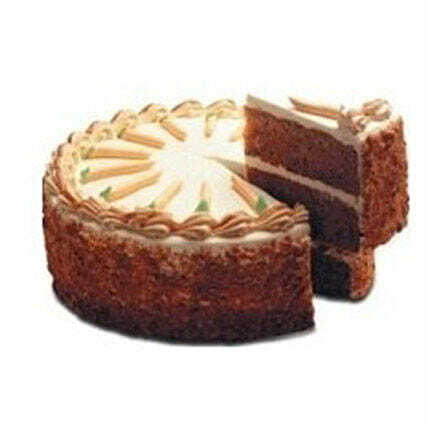 Let your special ones be surprised on their birthday in the company of this fresh 1 Kg Carrot Cake. A delectable treat for the angel of your life this is surely "love at first bite". Make their birthday sweetest and a memorable one with this scrumptious treat.